The amputation of a limb is a surgical intervention used as a last resort to remove irreparably damaged, diseased, or congenitally malformed limbs where retention of the limb is a threat to the well-being of the individual. The procedure traumatically alters the body image, but often leaves sensations that refer to the missing body part, the phantom limb. 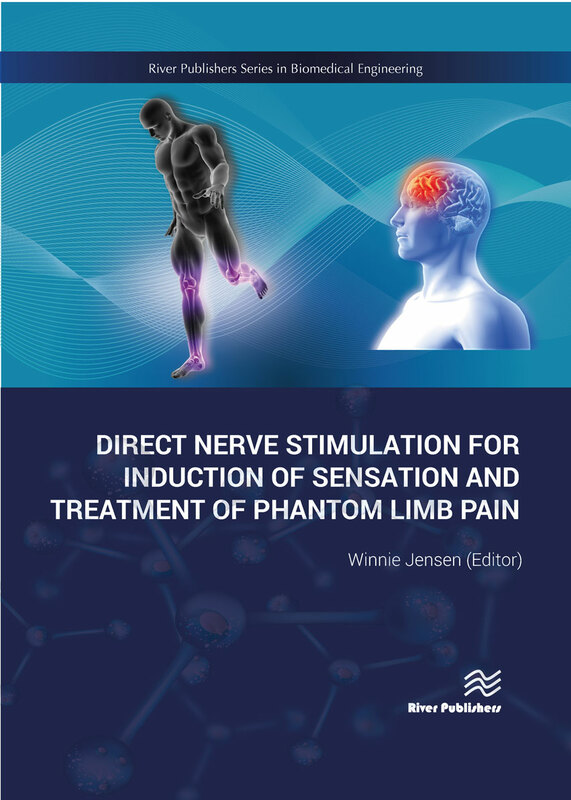 In 50-80% of cases, these sensations are perceived as painful and referred to as 'Phantom Limb Pain'. 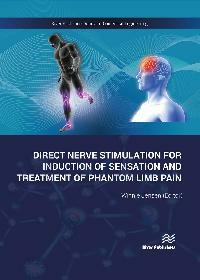 Direct Nerve Stimulation for Induction of Sensation and Treatment of Phantom Limb Pain provides an overview of research, experiences and results for the design, development and test of hardware and software components, and the ambition to safely implant and evaluate a novel neural interface system to combat phantom limb pain in an amputee volunteer subject.